Mission K9 was featured during the annual Westminister Kennel Club Show on February 12th, 2019. 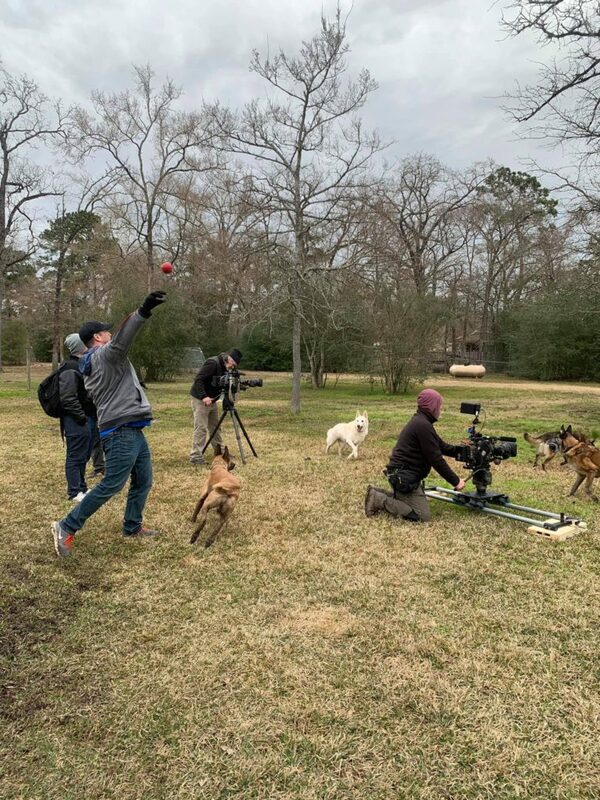 We can’t thank Ron Aiello and the United States War Dogs Association enough for connecting us with FS1. The Fox Team did a spectacular job, highlighting our work, the dogs, and even a happy adoption to a forever home for one! We hope you will enjoy a fresh look at the work we do for Working Dogs! MissionK9Rescue operates under the laws of the State of Texas.